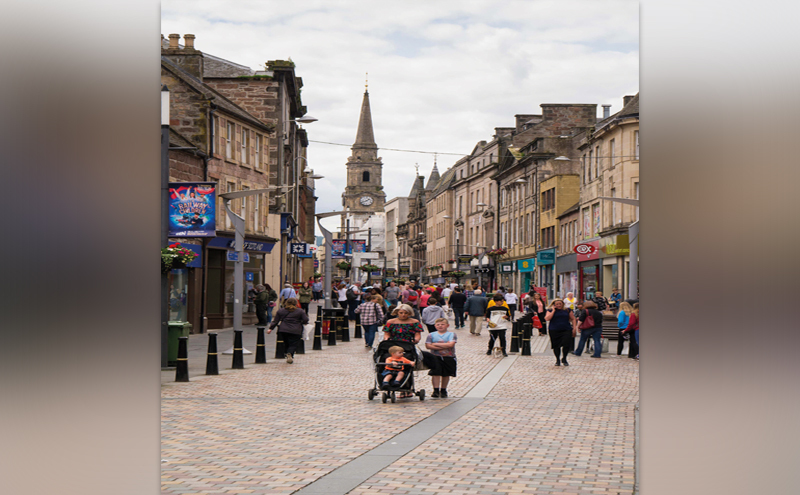 THE Scottish Licensed Trade Association (SLTA) has called for a debate on how licensing boards administer their fee systems, after it emerged that around half of the boards in Scotland’s 32 local council areas are operating at a profit. Under the Licensing (Fees) (Scotland) Regulations 2007, boards are expected to set licence fees that “are likely to be broadly equivalent to the expenses incurred by that board, and the council area of that board, in administering the Act generally during that period”. While the Scottish Government sets the different fee bands for premises licences (based on rateable value) and a maximum fee for each, boards are free to set their own fees as long as they don’t exceed that maximum. An amendment to licensing law introduced as part of the Air Weapons and Licensing (Scotland) Act 2015 required licensing boards to publish an annual financial report detailing their income and expenditure. In the most up to date reports available last week, around half of boards operated at a surplus, with three (Aberdeen City, Highland and Edinburgh) reporting annual surpluses of more than £100,000. 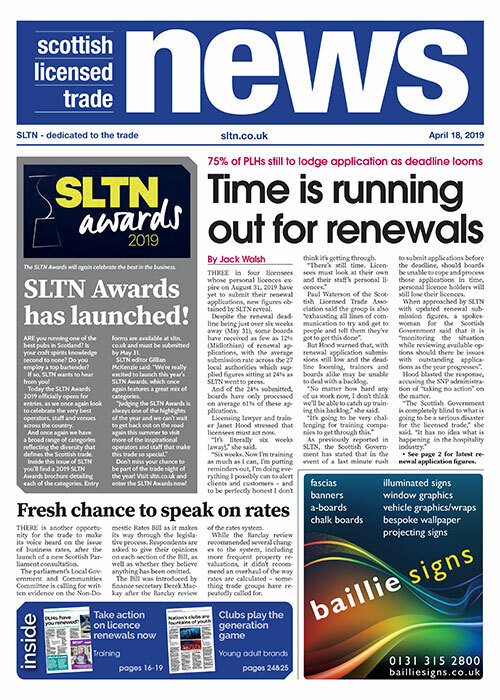 SLTA spokesman Paul Waterson said there has long been a concern that some boards were not operating “cost-neutral” licensing systems. He argued that those authorities collecting more than they spend on licensing “should be duty-bound to charge less for their licensing”. “Very clearly what the trade was worried about has come to pass,” said Waterson. “Not in all cases, because some [boards] are cost-neutral, but the ones that aren’t should be told to cut the price. “They might turn around and say they don’t know from year to year what their licensing costs will be, which is fair enough. A spokeswoman for Highland Council said: “The calculation in the annual report is of actual income compared with estimated expenditure and is prefaced by the strong caveat that it should not be read as a precise statement. “This is just the second annual report and we will keep undertaking this annual calculation of income and estimated expenditure over a number of years before considering whether there is a sound basis on which to justify any adjustment of any of the liquor licensing fees which the board has power to adjust. And a spokeswoman for Aberdeen City licensing board said the board has already set a licence fee below the maximum set by the Scottish Government. Of the five largest local authority areas in terms of the number of premises licences, four – Edinburgh, Glasgow, North Lanarkshire and Highland – recorded a surplus in their most recent financial reports. Only one of the top five, Fife, reported a deficit.